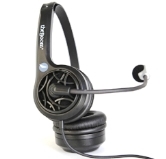 theBoom C is the perfect dual speaker over ear headset for, working in a call center, the office or from home or with computer dictation software, etc. 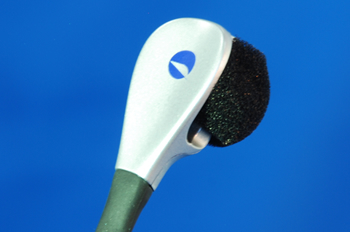 UmeVoice's patented noise cancellation technology eliminates most background noise, boosting your voice and bringing you crystal clear conversations in the noisiest environments. Great for soft voices. The technology used in theBoom line of noise canceling headsets was invented when UmeVoice engineers tackled one of the greatest obstacles to accurate speech recognition: background noise. In order for speech recognition software to work, the computer needs to be able to "hear” what the speaker is saying. Previously, the loud, chaotic noise of the trading floor prevented the application of voice recognition systems.